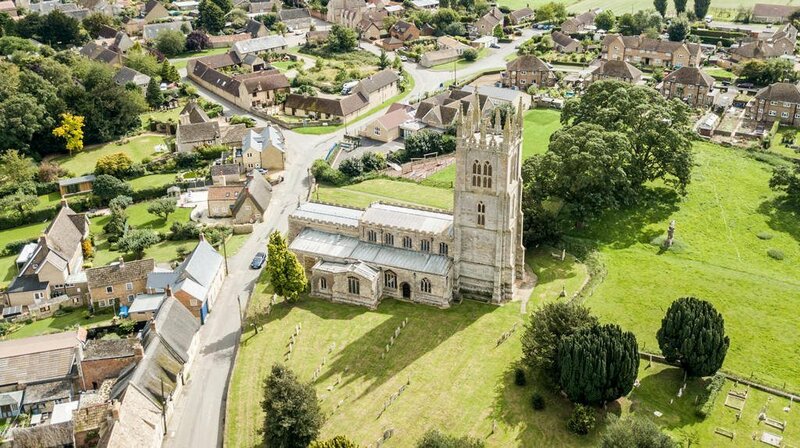 Welcome to the church and community pages for the Church of St. Mary the Virgin, Titchmarsh. 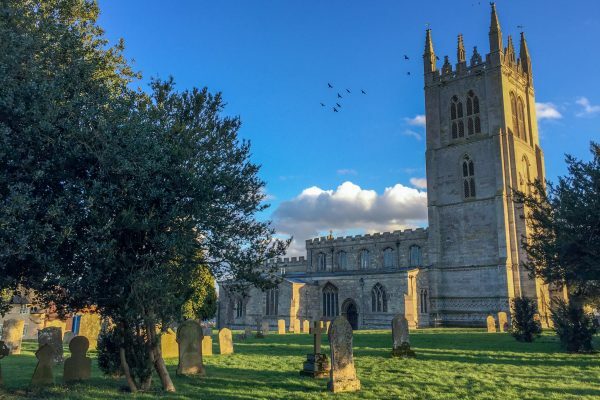 In common with many Northamptonshire villages, the Anglican church community plays an important part in the social and religious activities within Titchmarsh and is blessed with the home of the beautiful church of St. Mary the Virgin; a building dating back to the 12th century and perhaps earlier. We hope the web pages listed on the right provide you with the information you seek regarding church life and the building itself. 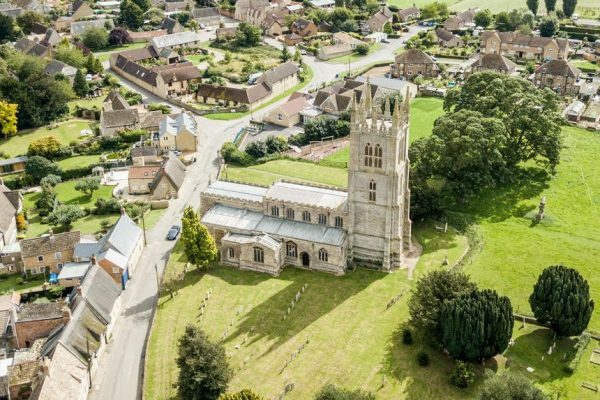 The Parish Church of St. Mary the Virgin, standing in a prominent position on the higher ground to the north of the village, has been the centre of the Christian community in Titchmarsh for some 800 years. 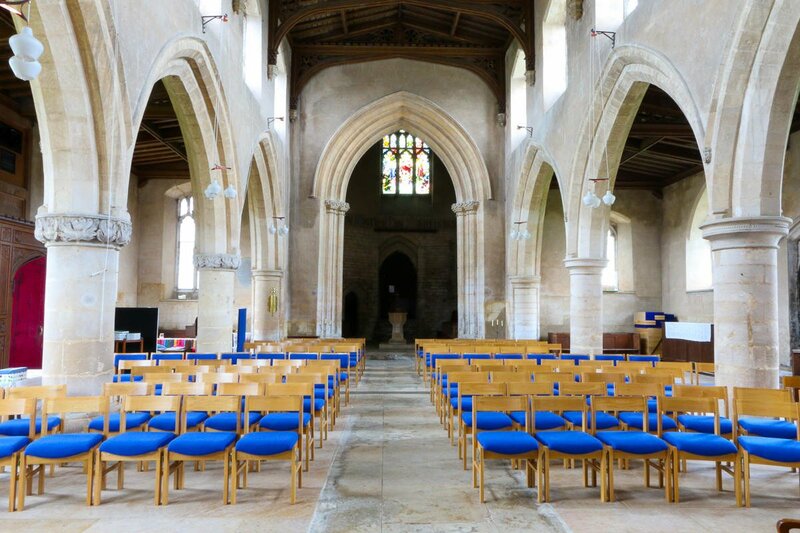 The Church is remarkable for its magnificent tower, its long and lofty clerestory, its spacious Chancel, and for its light and uncluttered interior. It also houses a collection of unique and interesting wall monuments. 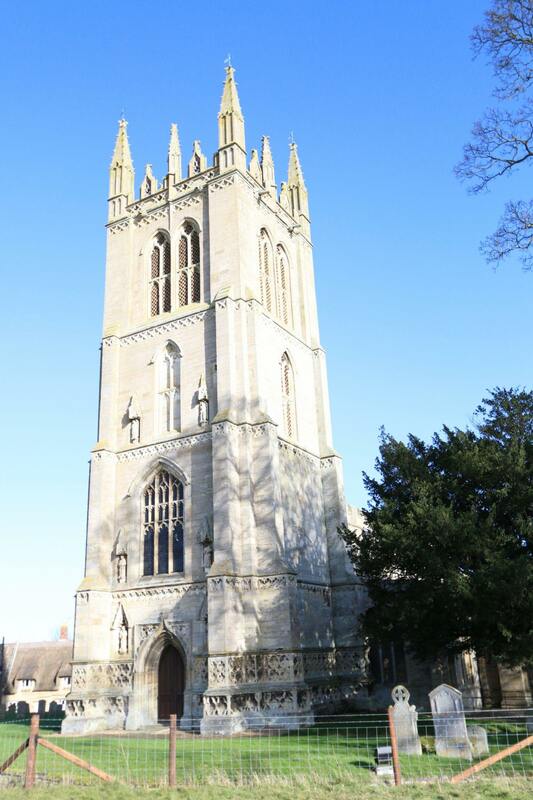 The building that you see today is not the first Church to have existed on this site. 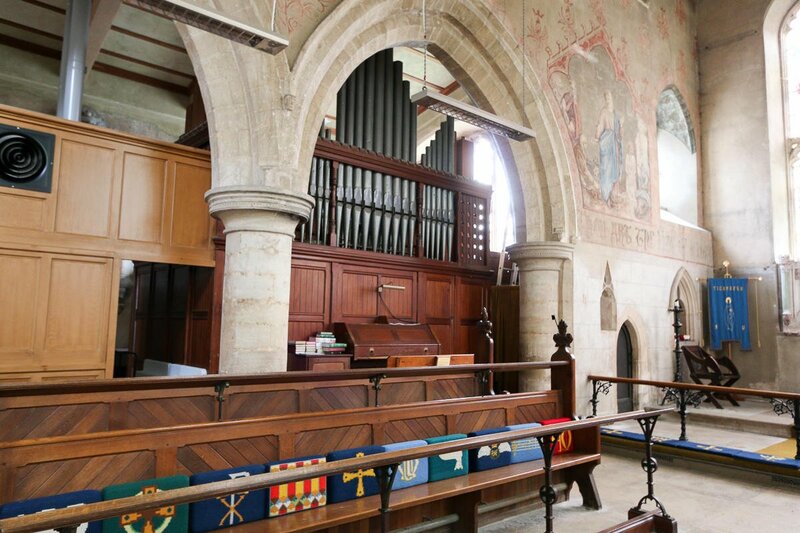 The remains of a C12th doorway in the chancel are the only relic of the Norman building, and the subsequent centuries have each made their distinctive architectural contribution. 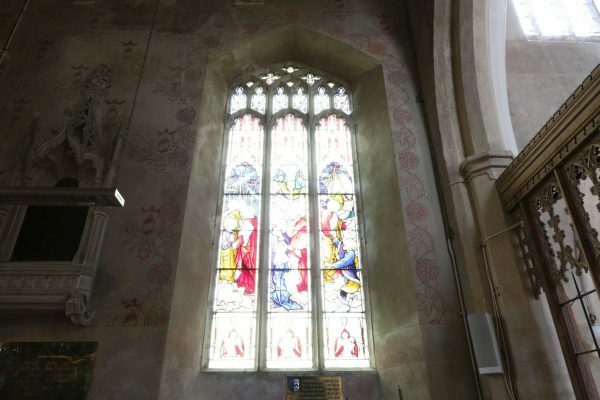 The building assumed its present appearance when, late in the C15th, the tower, clerestory and porch were added, and the present perpendicular style windows were inserted. 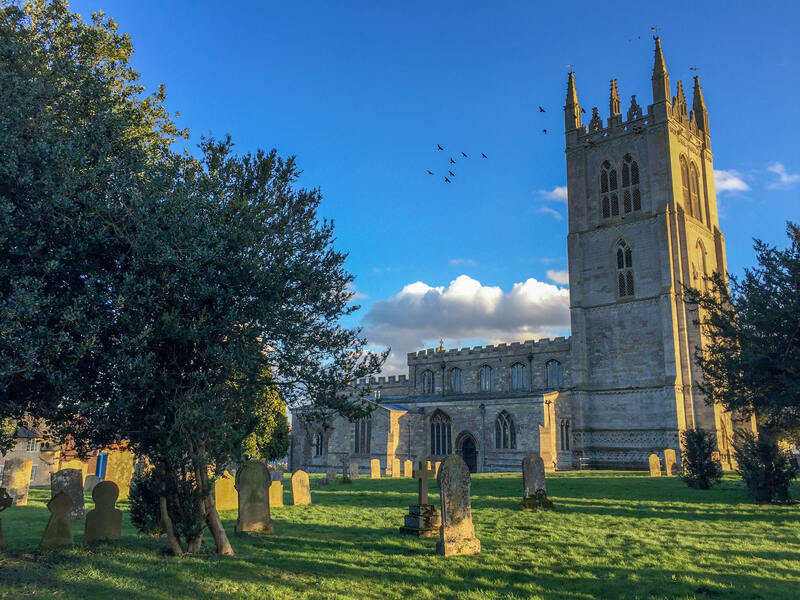 In the late 17th and early 18th century the Pickering family contributed a number of important memorials, including one to John Dryden the Poet Laureate. 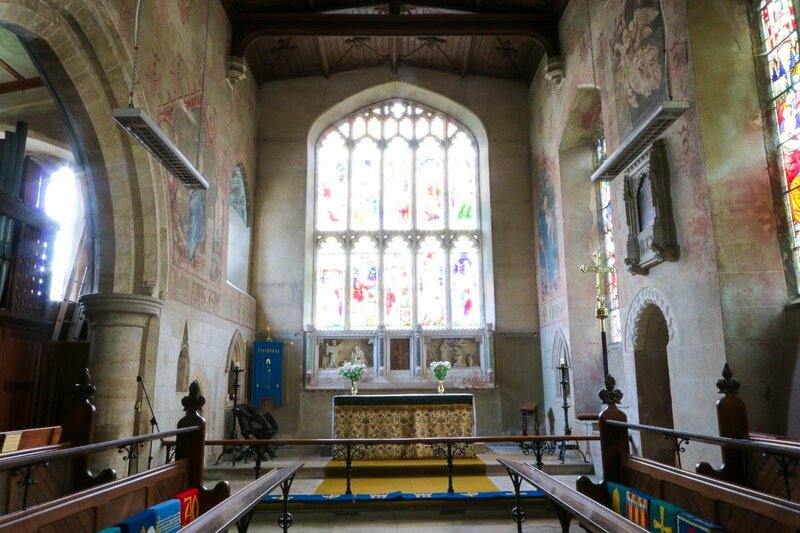 In the 19th century a number of the windows had stained glass inserted, a vestry was added in the northwest corner, and much of the internal woodwork was replaced (including the pews, recently adapted to provide more mobile seating). 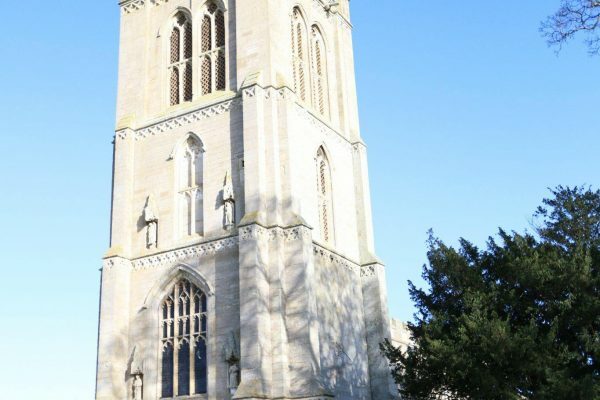 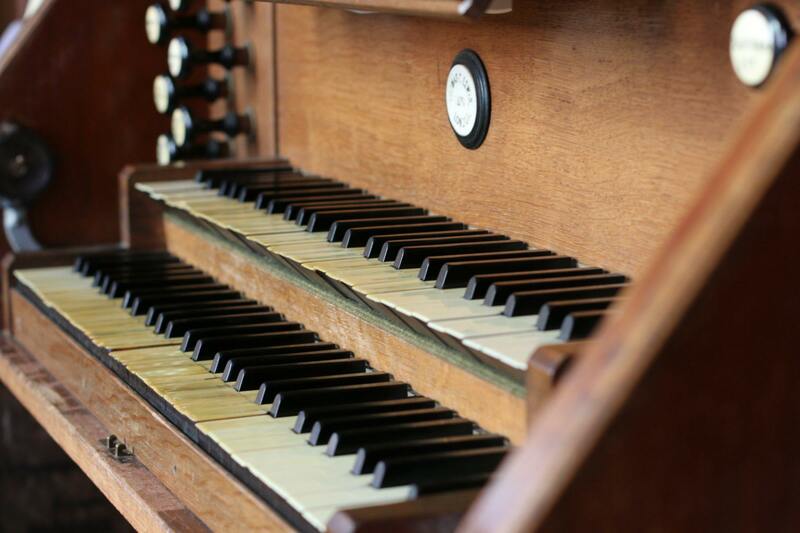 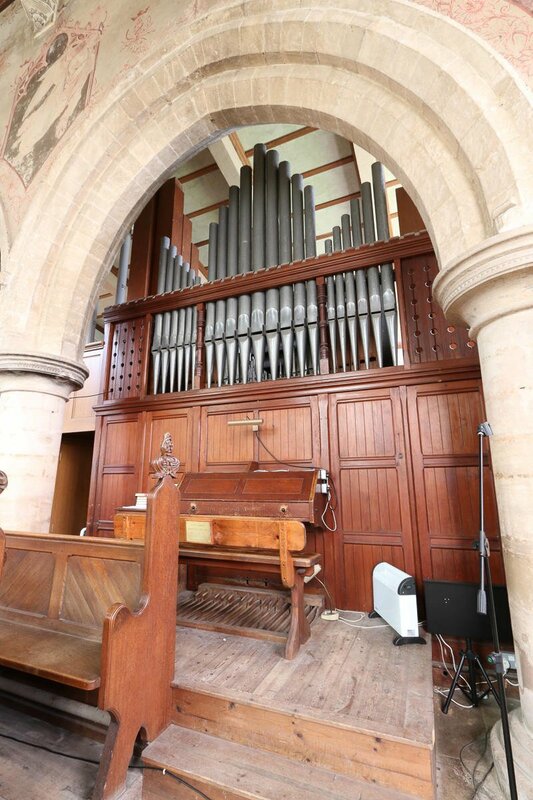 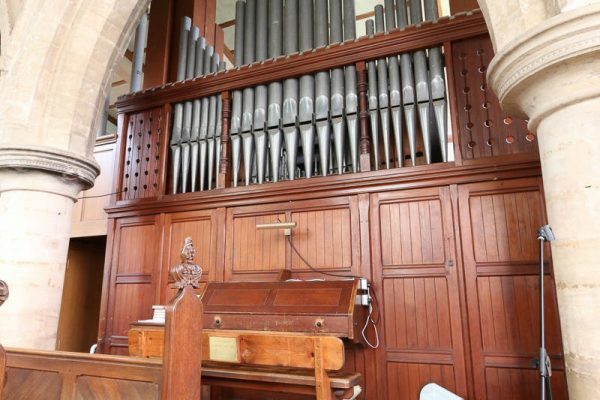 AFTER 145 years of continuous use, the organ at St Mary’s parish church in Titchmarsh is to undergo a complete restoration, thanks to an £86,900 grant from the Heritage Lottery Fund.